Dr. Dianyun Zhang will join the Mechanical Engineering Department in 2015 Fall. Prior to that, she has been a research associate in the Department of Aeronautics and Astronautics at the University of Washington, Seattle, with a dual appointment in the Department of Aerospace Engineering at the University of Michigan, Ann Arbor. Dr. Zhang received her dual bachelor degrees in Mechanical and Aerospace Engineering from the University of Michigan, and the bachelor degree in Mechanical Engineering from Shanghai Jiao Tong University, all in 2009. She obtained her M.S. (2013) and Ph.D. (2014) degrees in Aerospace Engineering from the University of Michigan. 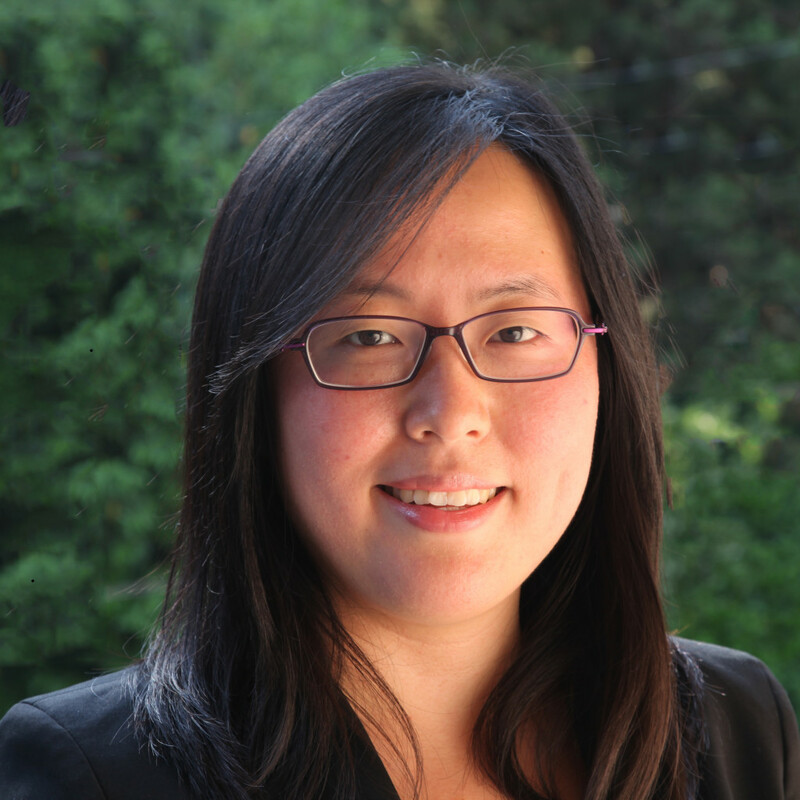 Her broad area of research interest is in experimental characterization and computational modeling of lightweight materials, including laminated composites, 3D textile composites, and oxide/oxide woven ceramic composites. Her research goal is to develop a high-fidelity computational methodology to predict deformation response of heterogeneous materials. The focus is on the multiscale modeling methods and progressive damage and failure analyses across different material length scales.